The day was marked by CNC member organizations “Bridge of Hope” and “Orran” in Armenia. 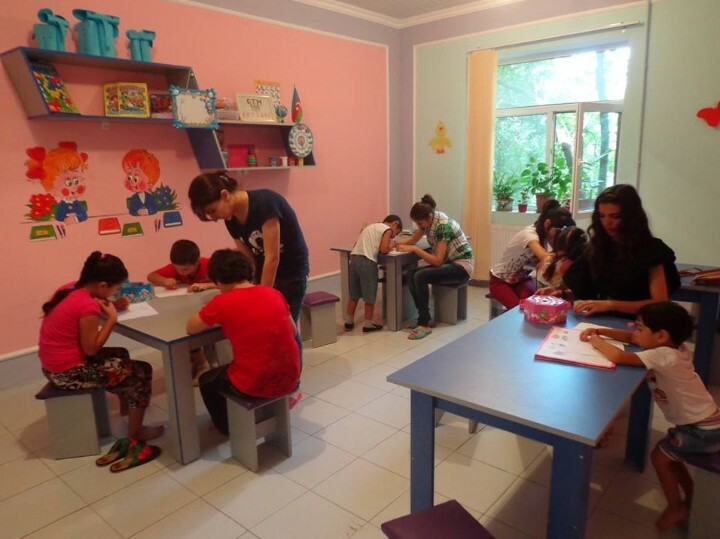 Various events on children's rights and wellbeing were organized in Yerevan, Dilijan, Berd, Noyemberyan, Ijevan and Vanadzor with direct involvement of children and dedicated to children. “Bridge of Hope” and “Orran” children initiated child-led awareness raising events: open-air dancing, and musical performances, street art, exhibitions of children’s art crafts, entertainments, competitions and round tables. The events were organized in the frame of CHILD (Community Helping Inclusive Learning and Development) project supported by Austrian Development Agency and OSIAF ESP and realized in partnership with Austrian NGO “Interkulturelles Zentrum”.